A list of events and activities is below. We know this list is not fully comprehensive, and we urge people to send their additional events and actions to us on Facebook or via email at [email protected]. 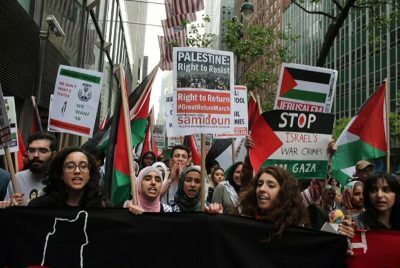 Please join your local events and join in the uprising that Palestinians in Gaza have been leading for the past year – continuing over 100 years of anti-colonial Palestinian resistance.